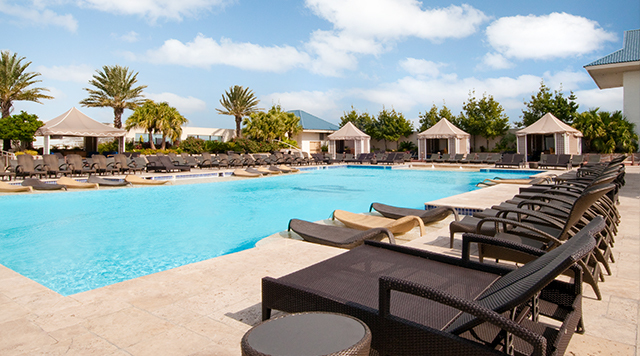 No trip to the IP would be complete without a relaxing visit to our sparkling swimming pool, featuring a beach-type entrance, private cabanas and the Quench Bar and Restaurant. Open seasonally. Cabanas & Canopy Beds can be rented for full or half days based on availability. Location: 11th floor of the parking garage. THE POOL IS NOW OPEN FOR THE 2019 SEASON!